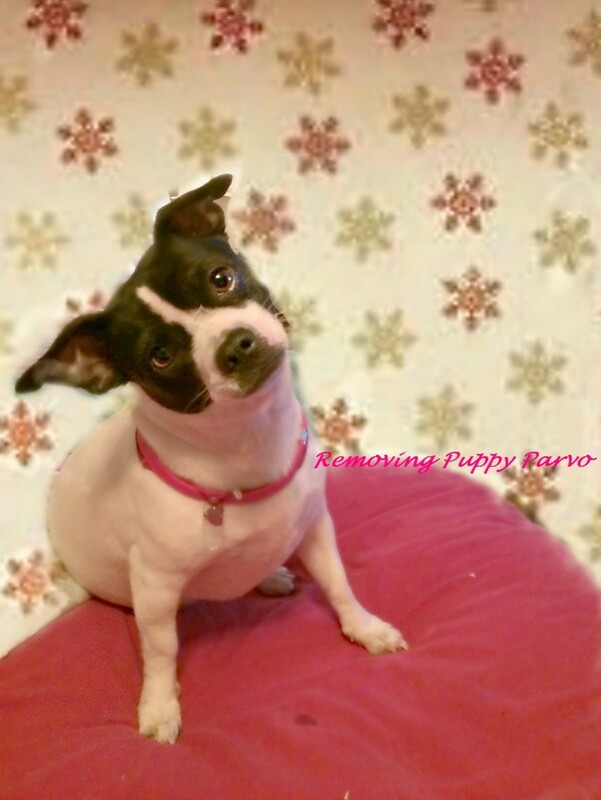 Why Organize a Puppy Socialization Party? If you got a new puppy, then the clock is ticking! His or her socialization window starts at 3 to 4 weeks of age and closes as soon as 14 to 16 weeks. During this critical window of opportunity, you want to expose your puppy to as many people, animals, objects, sights, sounds, and surfaces as possible. Social interactions officially start when puppies are still with their mom and littermates. As the puppies mature and rely less and less on their moms, they will start exploring their environment and developing relationships with their littermates. It's the caretaker's responsibility (breeder, foster parent, or shelter) to get puppies used to some common household sights and sounds during this time, like other pets and people—including adults, seniors, and children. 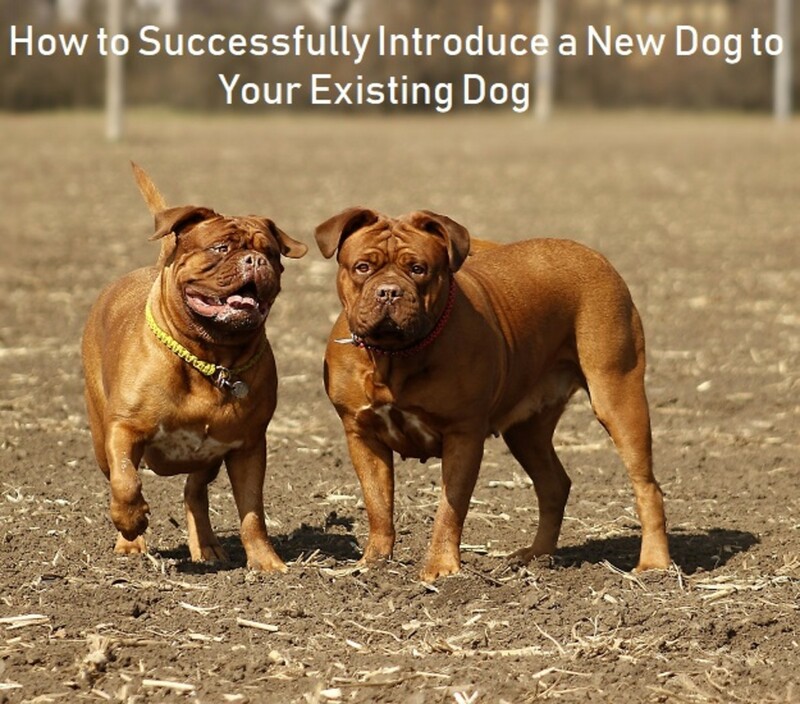 Then, once the puppy is in his new home at 8 weeks old, it's the responsibility of the new owner to continue the socialization process, which should technically continue for the dog's lifetime. What is so special about this socialization timeframe and why is it so important? "This is the critical stage during which the neural system is primed to receive input about future stimuli," explains veterinary behaviorist Dr. Julia Albright. During the socialization window, puppies are less fearful of encountering unfamiliar stimuli and situations and are more likely to approach humans and objects and interact with them if they have a good head start. Alternatively, a lack of appropriate early socialization can result in problematic behaviors such as excess fear and even aggression. A puppy socialization party, therefore, can provide the means for the puppy to encounter many different types of people who look, smell, or move in a way that's different from their new owners. It's just as important, however, to pay attention to the puppy's body language and avoid exposing the pup to overwhelming situations that may induce stress or fear. Just as puppies readily absorb pleasant encounters, it is also easy for stressful situations to have a negative impact on them. 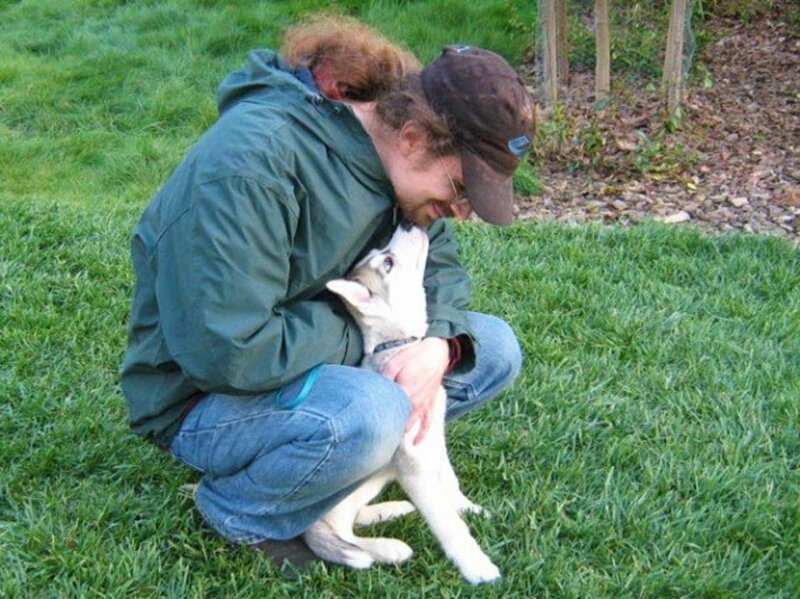 "Prior to eight weeks of age, puppies need to be safely and gently exposed to as many different environments as possible and to interact with and be hugged, handled, handfed and trained by at least 100 people, especially children, strangers and men and then, by at least another 100 people during the first month in their new homes." What About the Risk of Infectious Diseases? 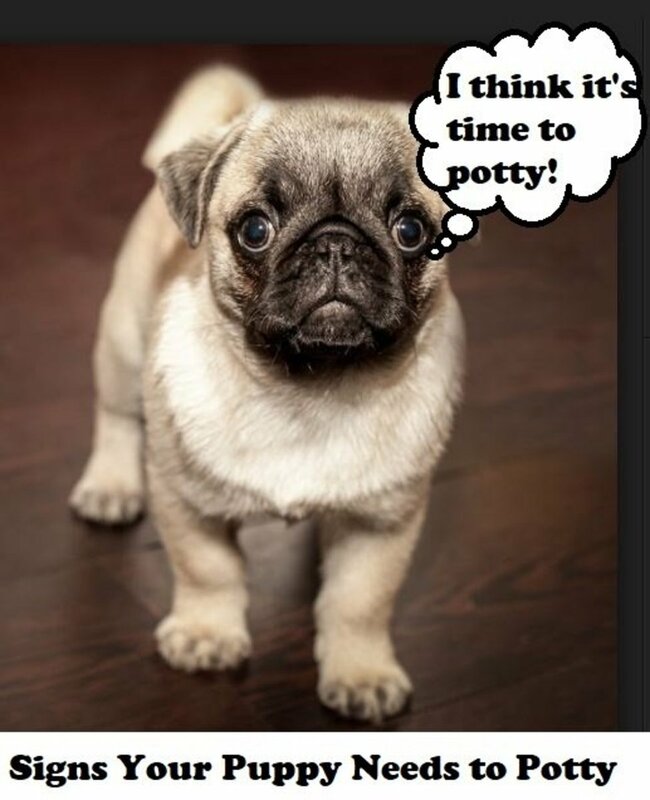 Many new puppy owners are discouraged from socializing their puppies due to the fear of exposure to viruses, bacteria, fungi, and parasites that lurk in the air or are present on the ground where puppies sniff and walk. 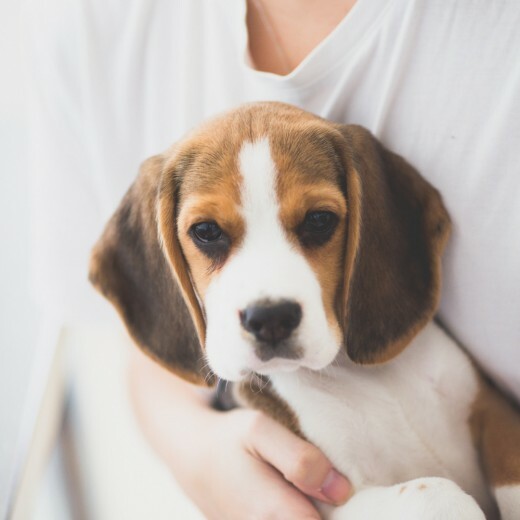 These fears are not completely unfounded, as young puppies are particularly vulnerable to serious, potentially life-threatening diseases such as parvo and distemper. Hence, this encourages some puppy owners to keep their pups in a "bubble" until they are fully protected by vaccinations. Yet, these dogs miss out on early socialization and training. They miss out on critically important events like puppy classes where they can learn valuable life lessons such as further refining their bite inhibition, appropriate play, some foundational basic training, and adapting to new people, sights, smells, sounds, surfaces, and other experiences. It may, therefore, be challenging for puppy owners to make a decision: Should they take the conservative approach and keep the pup isolated due to fear of disease? Should they risk exposure and take their pups everywhere due to fear of behavior problems? combination of maternal immunity, primary vaccination, and appropriate care makes the risk of infection relatively small compared to the chance of death from a behavior problem. The ideal approach to protecting your puppy and exposing them to the real world is somewhere in the middle. 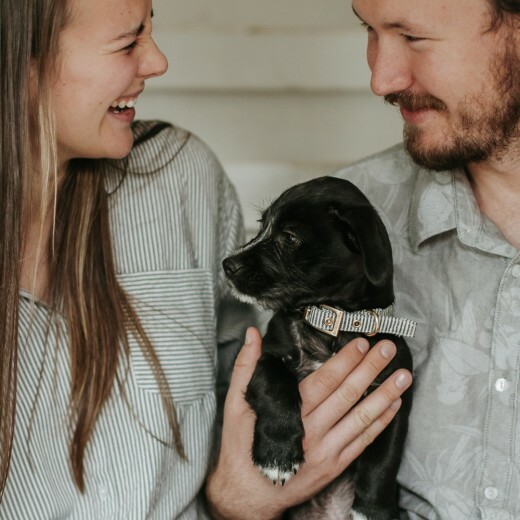 This balanced approach entails exposing the puppy to people and other dogs in controlled settings (e.g., puppy classes where significant hygiene measures are taken) and minimizing the risks of disease exposure. A puppy socialization party can, therefore, be a great way to allow the puppy to meet people in a safer manner, rather than taking the puppy on walks to public parks or other risky places just for the sake of meeting people. But of course, puppy parties should not be a substitute for puppy classes (which have so much to offer in the training and social behavior department). When organizing a puppy socialization party, the most important consideration is to watch the puppy's behavior and have control over the situations he is exposed to. As an extra safety precaution, make sure that shoes remain outside and that your guests wash their hands before handling the puppy. A puppy should not be exposed to a puppy socialization party cold turkey. Exposing the puppy to a large crowd can be an overwhelming experience and may cause the puppy to feel stress or fear. Rather than being desensitized, there is a risk that the puppy may become sensitized, which is the opposite of what one wants to accomplish. Before organizing the event, the puppy should have been allowed some time to adjust to his new home and new few family members. Afterwards, friendly strangers should be incorporated into the puppy's environment, starting with one stranger, then two, and so on. The goal is for your puppy to form positive experiences, and even well-meaning children or people may, at times, interact in certain ways that may be overwhelming and even frightening to a young puppy. You want your pup to feel comfortable around a variety of people who take the time to follow clear instructions and who will hand feed, handle, and interact with your puppy in a positive way. Keep the treats handy and ask for anyone interested in interacting with the puppy (who isn't?) to hand-feed treats as the puppy receives attention, one guest at a time. If you are concerned about excess calories or tummy upset, guests may offer the pup his kibble just around feeding time or a favorite toy. With children, you will have to provide clear instructions on how to interact. Place your body between your puppy and the child until the child clearly understands what to do. It's all about creating positive associations with as many different people and characters. You will need to keep an eye on your puppy's response to these people. In an ideal situation, your pup should look happy, confident, and curious to meet each character. Rather than taking puppies to the people, bring the people to the puppies. Have puppy parties four nights a week, wherein all guests, especially children, men and strangers, gently handle and train the puppy. If you notice fearful body language or signs of stress at any time, keep tabs on it and try the identify the reason (is it the tall person who is wearing sunglasses or a hat?). Then, think about what you can do to ameliorate the situation in the future (e.g., feed treats every time your puppy sees people wearing sunglasses). You may want to jot down any things that appear to cause tension or frighten your pup so that you can set up a counterconditioning and desensitization program with that particular stimulus. If your puppy shows any signs of fear, stop the interaction and consult with a behavior professional for help. Okay, big admission: The term "party" is not very appropriate and may create problems. It may suggest rowdy, overexcitable behaviors, whereas the goal is to create a calm, structured, yet stimulating environment. Puppy parties should not be promoting puppy over-excitability (excessive jumping up, whining/barking, and nipping). It's important to promote the puppy's ability to relax and focus despite the distraction of many people. So, while it's great to create positive associations with a variety of people, it's also important to do so without promoting high-energy activity and excessive emotional arousal. Puppies can be encouraged to remain focused through simple, reinforced exercises. Easy exercises that can help promote relaxation and focus include "look at me," "sit," or hand-targeting. You can take turns asking for these behaviors and having your guests ask them as well. Tip: Products that have a calming effect such as DAP (dog appeasing pheromone) diffusers like Adaptil, installed a couple of hours prior to the party, may help the pup feel more at ease. After several pleasant yet controlled interactions, the puppy may grow tired. 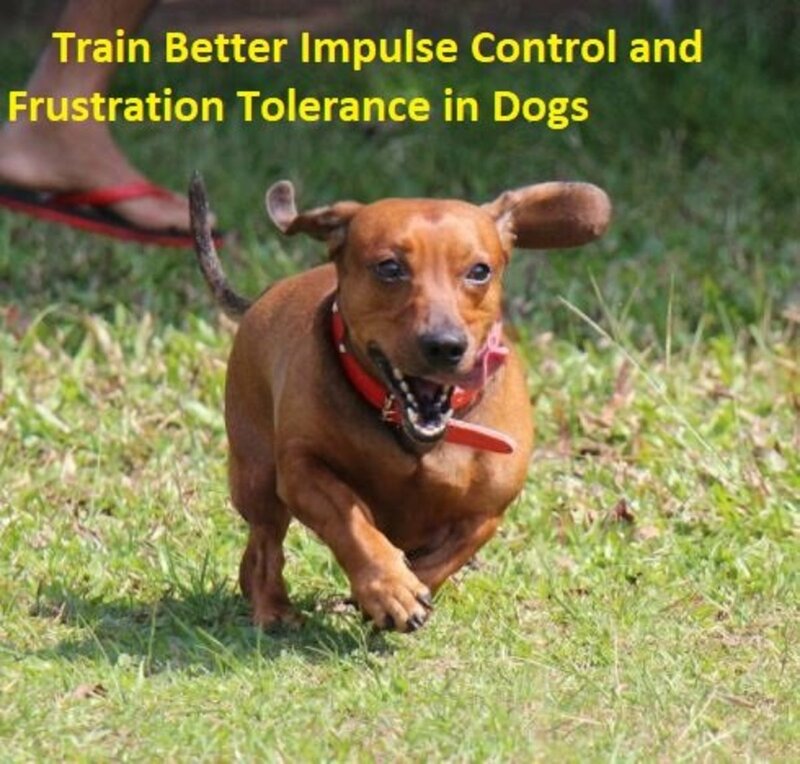 It's always best to stop the interactions on a positive note with the pup wanting more, rather than tiring the pup out so much so that they withdraw or exhibit avoidance behavior. It's, therefore, a good idea at some point to call it quits and give the puppy a break. When overstimulated, young puppies tire easily and they need a nice nap (which by the way, helps solidify the experience). 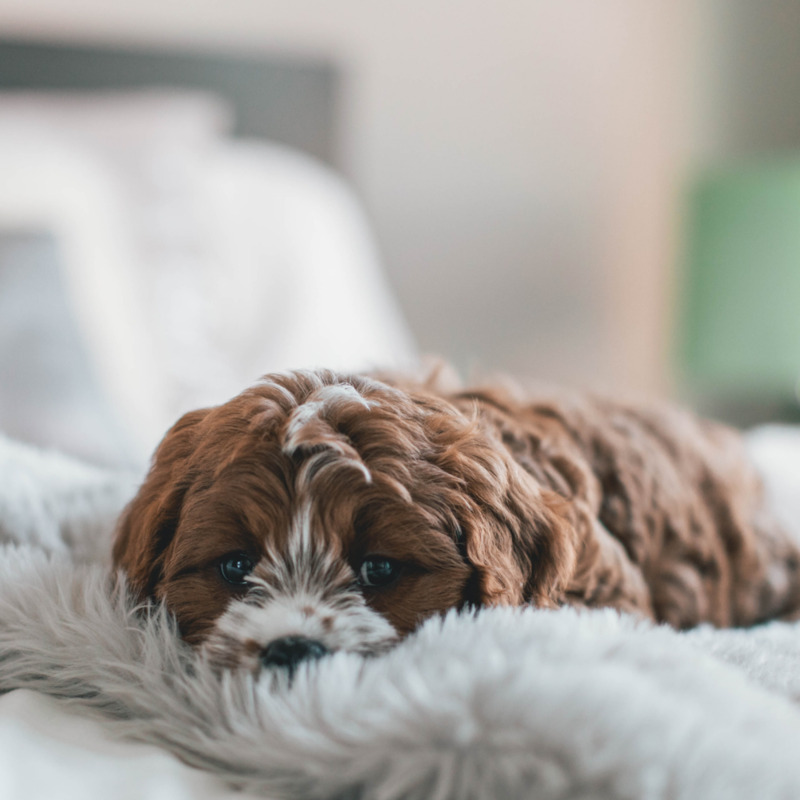 Provide your puppy with a quiet spot away from the hustle and bustle, but still within hearing range where he can sit back and perhaps chew on a toy before taking a little nap. It's good for the puppy to learn to relax to the point of sleeping while hearing people in the background. If your puppy seems to have a hard time relaxing, by all means, provide him with more distance. 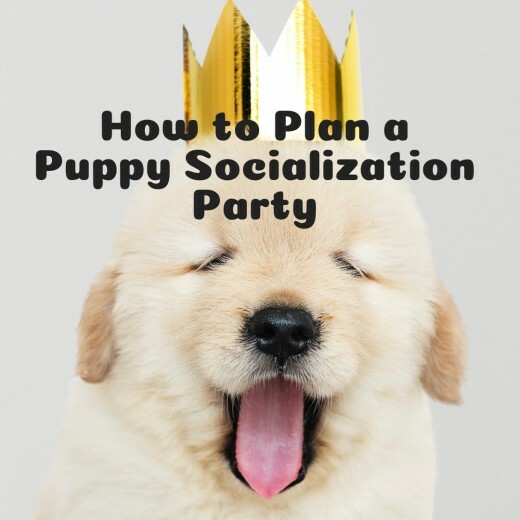 It's a good idea to organize future puppy parties before the window of socialization closes. These parties must involve more people the puppy doesn't know and may have more distracting features once your puppy shows signs of being comfortable with the initial party. You can even make a few special "theme parties" to help your pup learn more about being around children or men, which some pups find more challenging to adapt to. Start with inviting over a few men and then progress to inviting over tall men, short men, men with beards, men in uniforms, young men, and older men to watch a football game. Let them take turns petting, training, and handling your pup. Feed your pup treats when there is loud talking, hand clapping, sudden gesturing, or movements (as when the team wins) so to help your puppy accept these behaviors as normal. At another time, invite a few children of different ages over and allow your puppy to get used to hearing them laugh, giggle, run around, and just be kids while you feed your pup treats. Then, let the children interact with the pup and follow your instructions on how to gently pet the puppy and feed treats. As seen, a puppy socialization party can provide several benefits, but it's important to always keep an eye on the puppy and remember that he's the one being celebrated. Avoid overwhelming situations which can be big party poopers and put a dent in future interactions. Keep it fun and positive and your puppy will come to enjoy being around people. 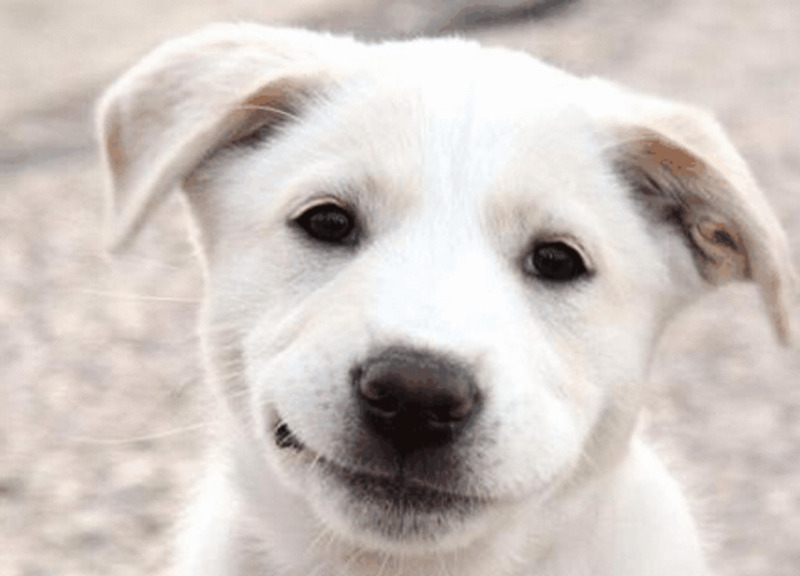 Dog Star Daily: Why Don’t We Adequately Socialize Young Puppies With People? Dr. Ian Dunbar. Danenberg S, Landsberg G (2008). Effects of dog appeasing pheromone on anxiety and fear in puppies during training and on long-term socialisation. J Am V.
Stop fake news! Debunking pet behavior myths by Julia Albright, MA, DVM, DACVB. AVSAB American Veterinary Society of Animal Behavior Puppy Socialization Position Statement. This is a great article. I think this can really help someone with a new puppy to get him socialized in a safe way. I have heard way too many stories about people taking new puppies to dog parks and having really bad experiences that stuck with them forever.Starting them off the right way makes all the difference!